Before I begin my already late post. 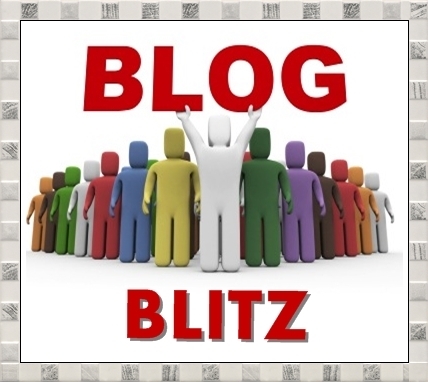 I invite all of you to hop over and read Erin Funk's Blog. Please leave her a comment and please become her follower. She is Monday's recipient of Don Hammons' Blog Blitz, which is a really cool blogging challenge within the A to Z challenge. 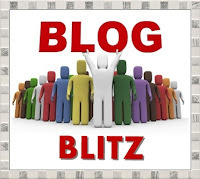 Help us blitz Erin's blog, please. "In Limine" is a Latin phrase which means "at the threshold". A motion in limine (pronounced- in lemon-ee), not (in- lime-un-ee), is a pretrial motion filed by either side which asks the judge to exclude or include certain pieces of evidence or specific testimony at the trial. The motion is made prior to the trial, to prevent the evidence from ever "crossing the threshold " or ever entering the door. A motion in limine is filed and argued prior to the trial and outside the presence of the jury, because, if the motion to exclude is made during the trial and the jury is able to hear the evidence or even if the jury only hears the question, the case will be infected...the jury tainted. A motion in limine is usually made long before the trial, often before the jury pool has been selected or brought to the courtroom. The government and defense will usually have a certain day or days, set aside, prior to the trial for the sole purpose of arguing the motions in limine. The judge may rule on the motion at the conclusion of the hearing or he may take the matter under advisement, in which case he will normally have his law clerk research the issues and read the briefs that the parties have submitted. Once the judge issues his ruling, one side (the losing side) will make a formal objection to the court's ruling, on the record. This is mandatory, if the losing side wishes to preserve their right to appeal the trial court's ruling. An experienced, skilled trial attorney recognizes the benefit of utilizing a motion in limine, early in the process. 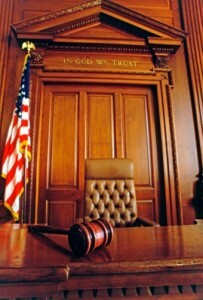 The jury (and often the public) is only exposed to the battle that occurs in the courtroom, during the actual trial. However, a trial lawyer's success in winning their own motions in limine and in defeating opposing counsel's motions in limine, gives them a winning edge, long before the trial commences. One side, in a single motion can cripple their opponent's strategy by eviscerating essential elements of their defense; eliminating crucial testimony; disposing of red herrings or allowing or excluding controversial evidence, testimony or argument. The prudent and skilled trial attorney who wins the majority of their motions in limine, in essence, begins the trial with a winning edge. The opponent has an uphill battle, before the trial even begins. A motion in limine can also be made during the trial. What are some examples of a motion in limine? The defense might file a motion asking the judge to prohibit the government from bringing up evidence of other-prior bad acts, that the defendant has been accused of committing. The state might ask the judge to rule before the trial begins that defendant, not permitted to carry multiple bibles into the courtroom. The defense might file a motion in limine asking the judge to prohibit the government from mentioning that the accused belongs to a gang, as it would be improper character evidence. The defense may file a motion in limine requesting the judge to order that his client be dressed in street clothes and that the jury never see the accused in handcuffs, prison uniform or shackles. It is not uncommon for one or both sides to file a motion in limine requesting the judge to adjourn court each day "at a reasonable time" This can really piss off a judge, but I have joined opposing counsel in this motion in limine, when a particular judge is known to go well into the night, past 8:00 PM. When certain defense attorneys have previously tried cases against me, some have filed motions in limine requesting the judge order me not to use certain hypothetical scenarios in my voir dire. Below are two clips from you tube, by two different attorneys. The first is from a Florida attorney, J. Kevin Hayslett , whom I know and respect. The second clip is longer, and is presented by Professor Wes Porter. Overly broad motions in limine are usually rejected because they seek to have the judge exclude too many possible scenarios. Often the judge, in this instance, will reserve his ruling on the motion in limine, until the issues arise during the trial. 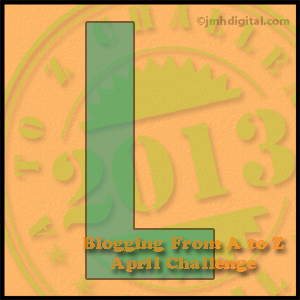 Now hop over to the sign up list and read some more 2013 A to Z blogging challenge, entries. Interesting! I've heard the term but didn't have a clue what it meant. It's a very melodic phrase, isn't it, as so many legal terms are. 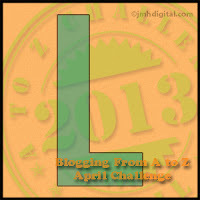 Enjoyed you blog and L post, it was very interesting to read. 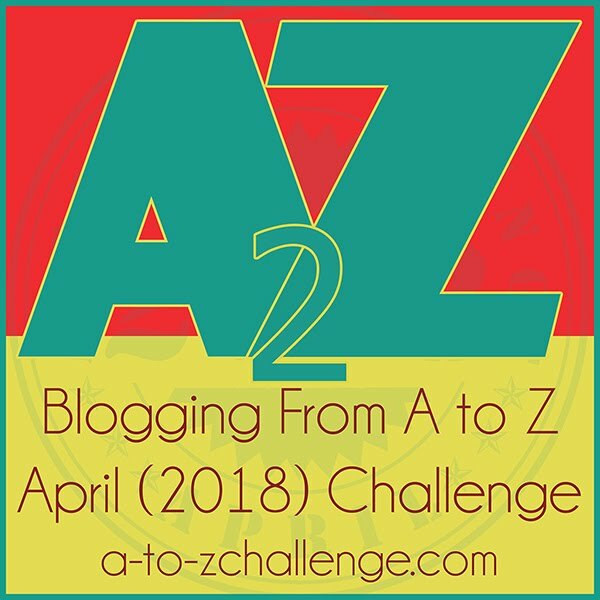 Thank you for visiting my blog and the lovely comment, It was a special poem for me as two of my own children have severed me from their lives, so if writing this can make people think a little bit more about their mothers although leading busy lives then that will make me happy. Also thank you for becoming a follower. Much appreciated. I was familiar with pre-trial motions but not the word "limine". Very good to know, thanks. This was a fascinating post, Melissa. I have often wondered the specifics of this motion whenever I heard it of L&O. You explained it well and I am clear on at least the basics. Sounds like you were a tough jury selector! Did we get a sneak peak at your V post? I guessed that one from the beginning, Just in case I am right. Did you ever try to maximize your free BTC claims with a BITCOIN FAUCET ROTATOR?